Crist Engineers offers cutting edge tools in water distribution system computer modeling for simulation and distribution system upgrades. Crist Engineers specializes in the planning and design of municipal water, wastewater, and public works projects. Crist Engineers has provided professional engineering services to Arkansas municipalities, private and other clients since its inception in 1938. Crist Engineers has specialized in the planning, design, construction observation, startup, and operations assistance of municipal water supply, treatment, distribution and storage improvements, and wastewater permitting, collection, treatment, and disposal improvements. Crist Engineers also provides general civil engineering, electrical, instrumentation and controls, telemetry, solid waste, and energy related services. 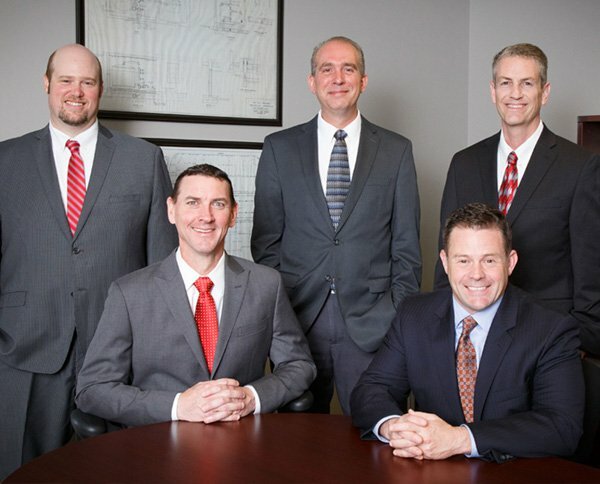 With over 80 years of experience, Crist Engineers’ team of specialists work primarily on water and wastewater projects, delivering superior customer value through innovative, cost-effective solutions, listening and being attentive to our clients’ needs, and our single-point-of-contact promise. We’re water and wastewater experts who deliver client focused innovative and cost-effective solutions.